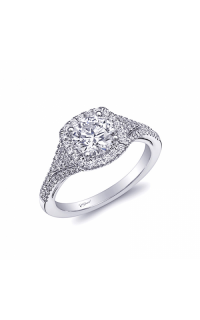 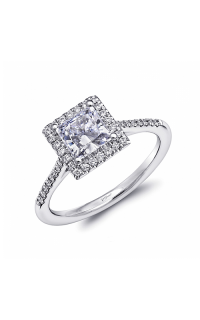 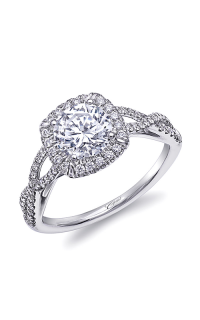 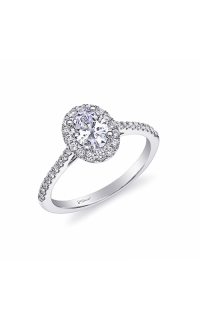 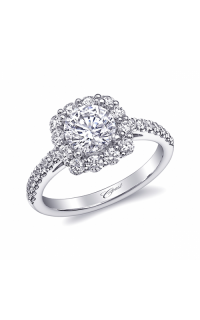 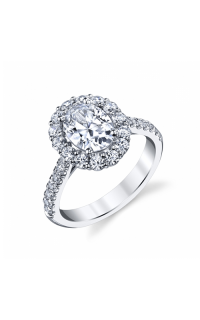 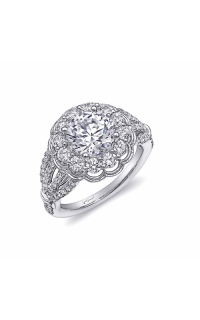 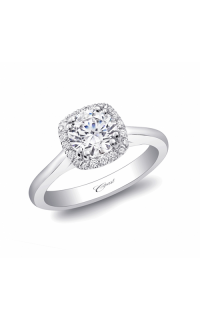 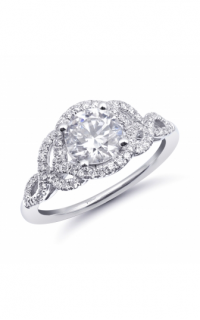 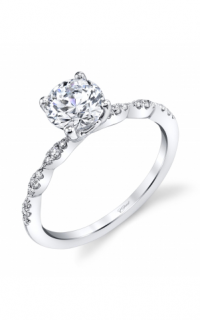 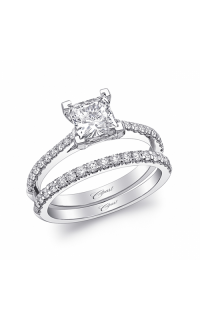 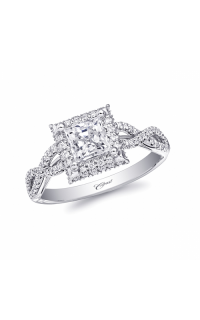 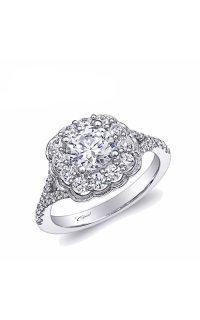 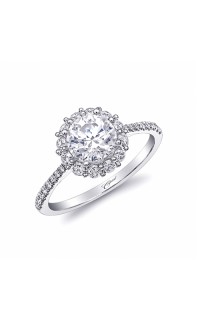 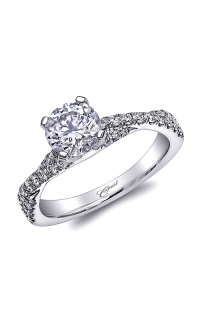 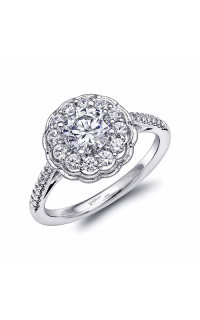 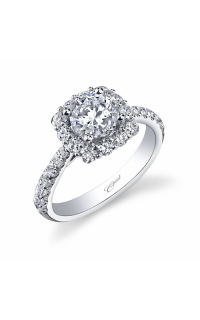 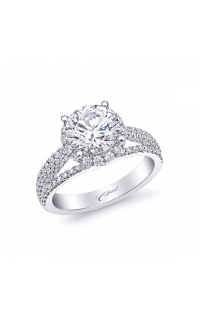 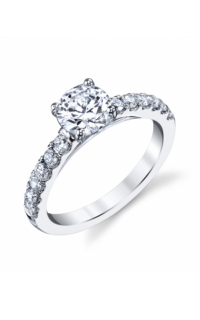 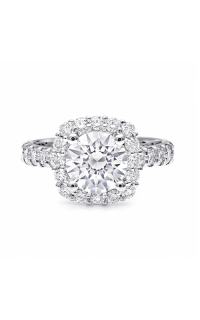 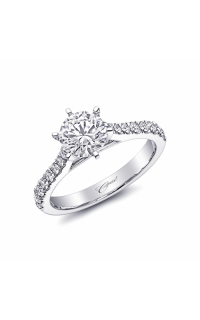 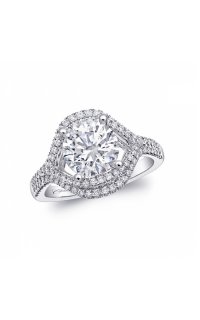 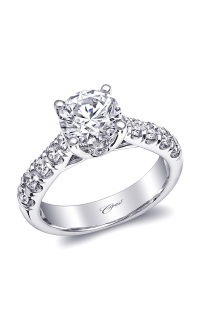 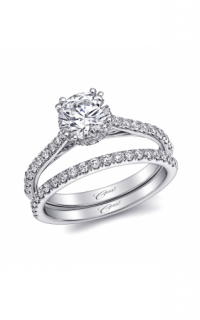 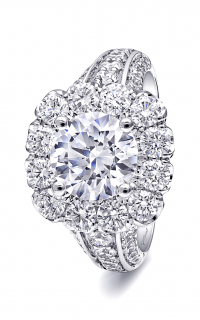 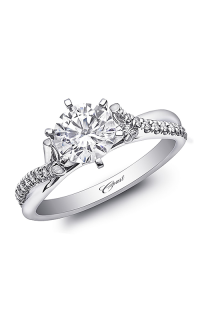 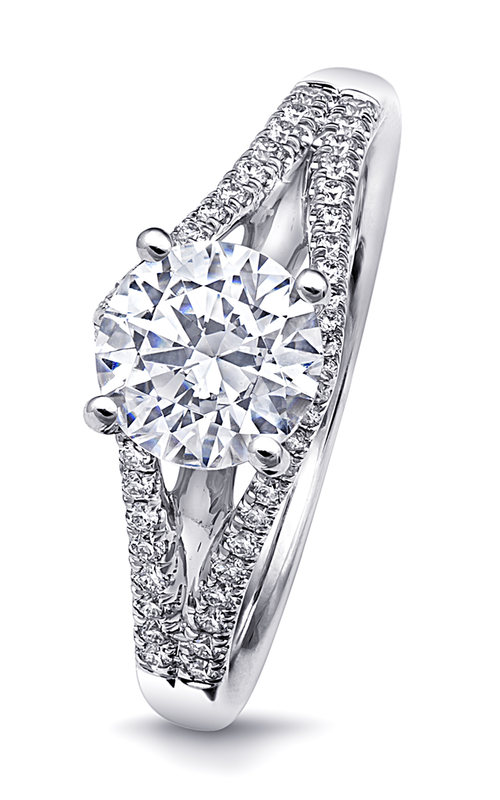 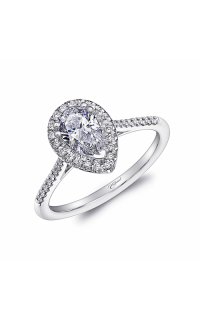 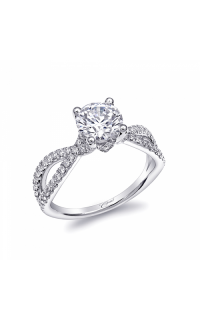 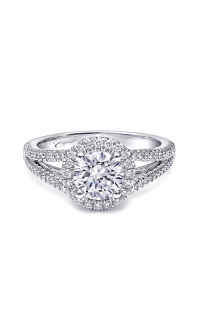 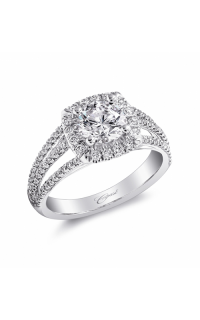 When it comes to exquisite engagement rings, Coast Diamond is the perfect choice to go for. 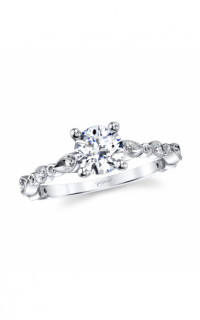 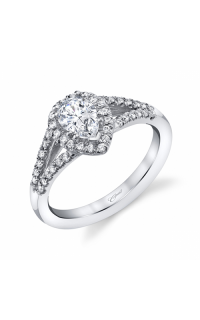 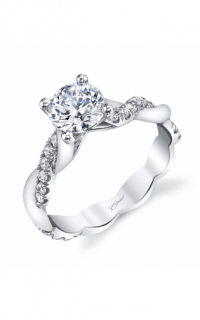 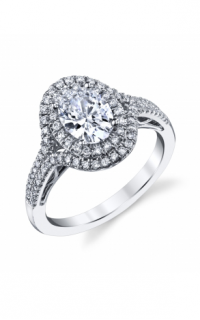 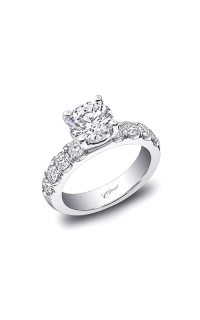 Coast Diamond is excited to present you this Sidestone ring with model number LC6001 to honor your commitment to her. 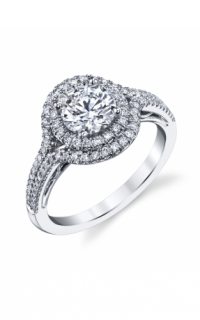 Set in a Prong setting, Round-cut stones artfully accessorize this ring with glamour and style. 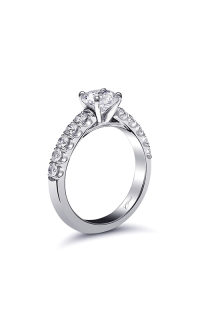 Made with 14k rose gold, this magnificent ring will serve as an everlasting memory as you begin your future together.